Here's a thoughtful gift idea for when Mother's Day is just around the corner. 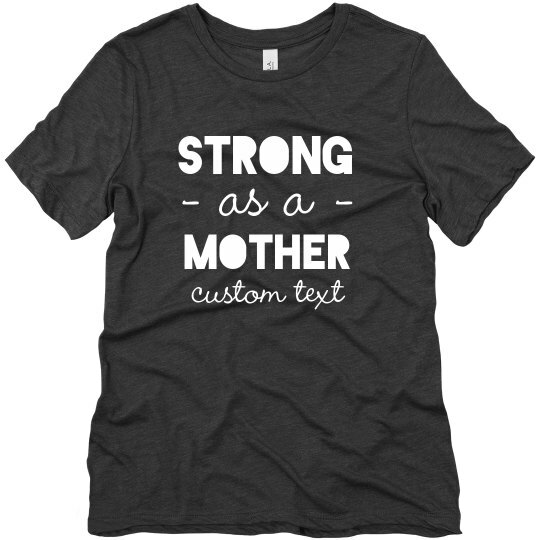 Customize a shirt for the strongest woman in your life who is no other than our mothers. Let mom know that she is one tough cookie that you always look up to.